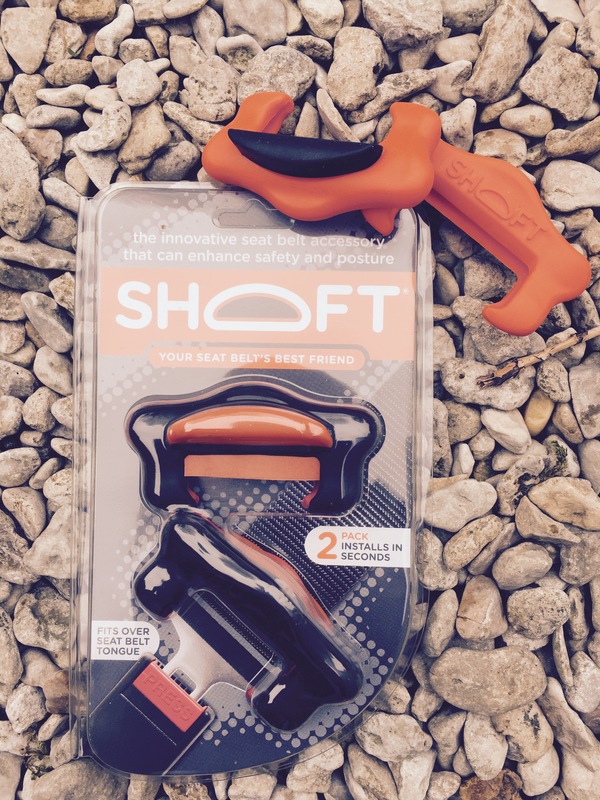 The black SHOFT will blend into any car interior and has a subtle contrasting orange GRIPtene brake pad. Buckling up will feel so much nicer and provide a more comfortable ride for you and one passenger. 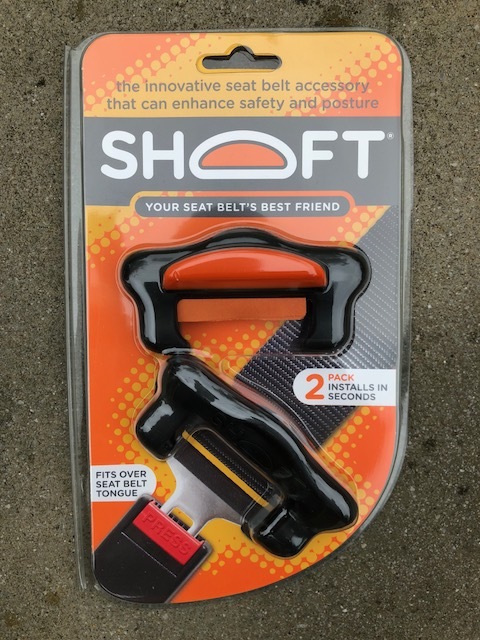 The SHOFT twin pack has been designed for the driver and one other passenger seat (they are interchangeable) and wrap over the seat belt tongue in 2 seconds. They can be removed (in seconds) to take into another car or to clean in warm soapy water. Of course if you have a child in a booster seat one of them can be fitted to help reduce tipping and rocking (a common problem with boosters… ask any parent!). Or you could just buy 2 packs now and save £5! Front and back seats will be colour coordinated for a more comfortable ride for all passengers.